I have had so many people asking if I would make some of my photography into prints to be displayed in their homes. So, Phil and I got working and created a new section for the new prints on my website OutdoorEyesCards.com. I used many of my wildflowers, wildlife, mountains, butterflies, sunrises, sunsets and birds for my new prints. I even added a new category entitled Artistic Prints. They look like water-colored photographs. 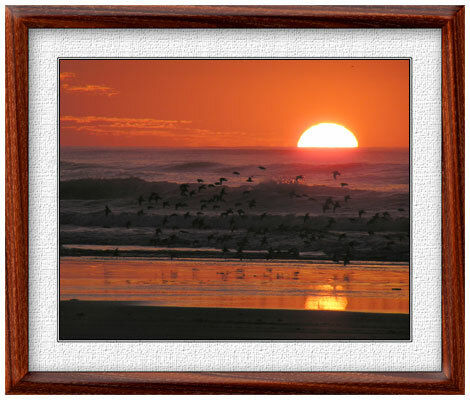 The photography on my print below is from the east coast shore. You can order directly from the website using a credit card or PayPal. It’s easy and fast! I gave out a few prints as Christmas presents to my friends this year. 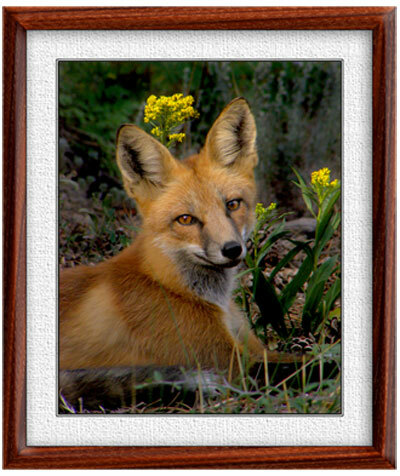 Check out my new website: www.outdooreyescards.com and take a peek at my new Nature Photo Prints. I hope you like them!